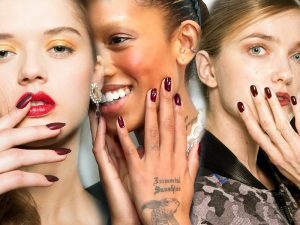 Nail art is an incredible expression of Nails Style. 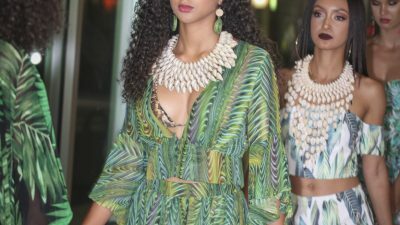 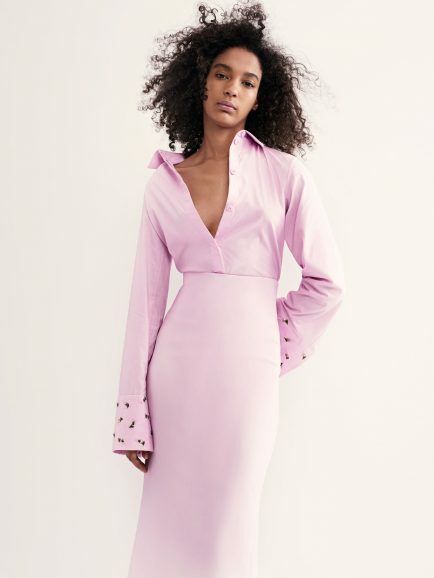 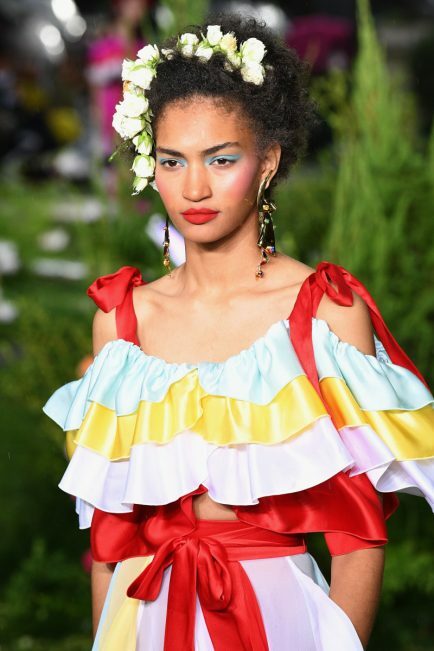 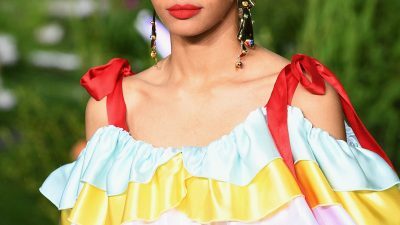 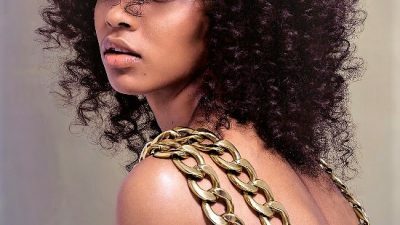 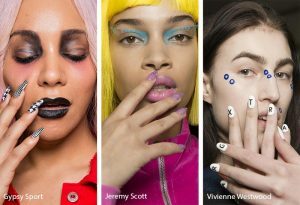 The inclusion of fashion on the wearer’s fingers, take a minute to peruse trends for Spring/Summer 2019 and grab a few ideas to grace your hands throughout the SPRING/SUMMER seasons. 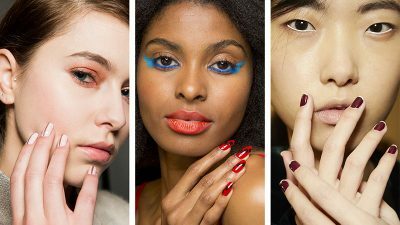 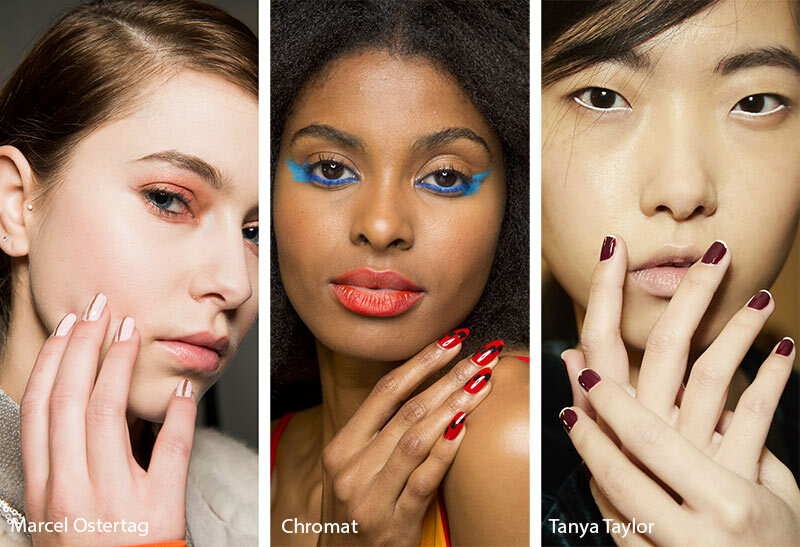 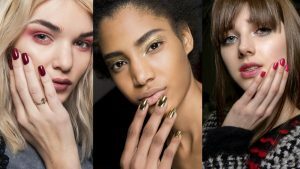 Nail trends for Spring/Summer 2019 are full of bold patterns and creative features that will elevate your look. 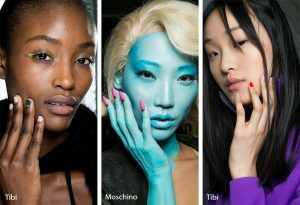 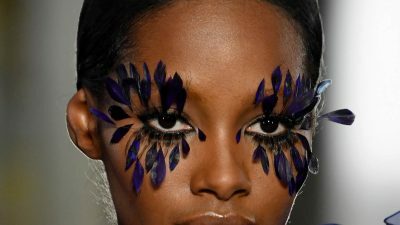 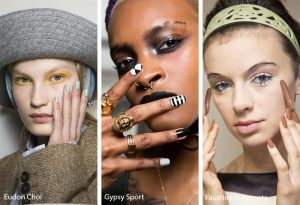 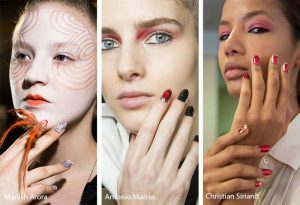 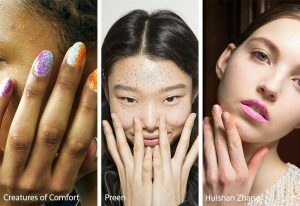 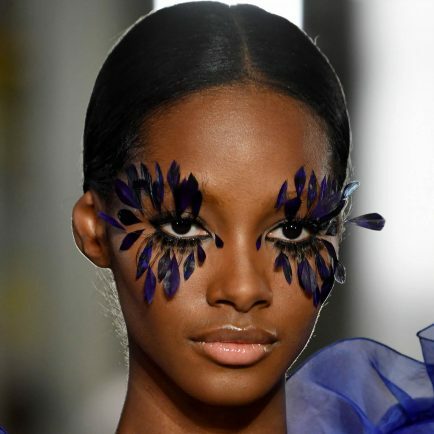 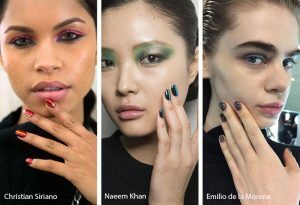 All of the 2019 fashion shows in New York, London, Milan and Paris saw a carefully curated set of stunning nail designs that ranged from avant-garde to subtle and chic.